CALGARY, AB and SAN JOSE, CA (September 12, 2011) – Shaw Communications and Cisco announced today an agreement to deploy an extensive and advanced Wi-Fi network in Western Canada to provide broadband wireless access. The broadband wireless network will be available to Shaw customers in various markets where Wi-Fi access points are deployed. The next-generation network will allow Shaw customers to connect Wi-Fi enabled devices like tablets, mobile phones and computers to thousands of Wi-Fi access points in Shaw's communities. Data usage and the demand for connectivity continue to increase: according to Cisco's Visual Networking Index (VNI) Forecast (2010-2015), there will be nearly 15 billion network connections by 2015. Shaw will use several advanced Cisco® Internet networking technologies, including the Cisco CRS-3 Carrier Routing System, and Cisco ASR 5000 and 1000 Series routers to deliver enhanced video, data, and mobile services to residential and commercial customers. "Canadians' use of smart phones and tablet devices has grown exponentially over the years and more than ever, consumers are relying on Wi-Fi to explore the Internet, connect with loved ones and enjoy entertainment," said Peter Bissonnette, President, Shaw Communications Inc. "Thanks to our collaboration with Cisco, Shaw's Wi-Fi network will allow us to become the first service provider in Canada to deliver our secure, reliable and incredibly fast Internet in thousands of locations." To power its new Wi-Fi services, Shaw will deploy Cisco Service Provider Wi-Fi, part of Cisco's M.O.VE architecture. This solution allows service providers to offer scalable mobile Internet access that until now consumers could only get through a cellular network. Shaw will use the Cisco solution to provide highly secure coverage in targeted areas like sporting venues and transit systems. In addition, Shaw will also deploy the CiscoUnified Computing System™ as a cloud computing infrastructure to deliver a highly secure virtual experience. 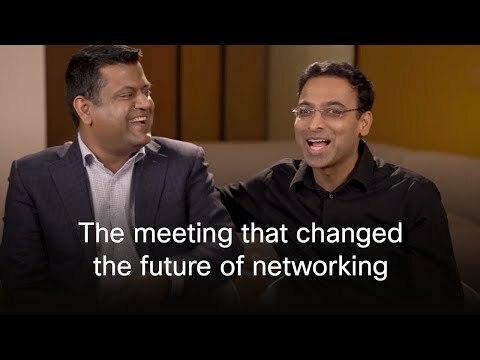 "Shaw's investment in a true next-generation Internet network will enable them to drive exciting new communication and entertainment services, which will create new revenue streams for the company," said Kelly Ahuja, Senior Vice President, General Manager and Chief Architect, Service Provider Group, Cisco. 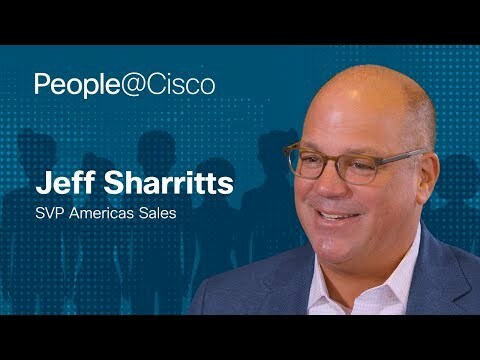 "Cisco's technology paired with Shaw's pioneering vision elevates the status of Wi-Fi as a trusted wireless technology on a par with cellular radio access networks. Shaw customers will have the benefit of accessing data on a pervasive Wi-Fi network, ensuring a high-quality mobile user experience." The Shaw Wi-Fi network is setto begin deployment in late 2011, with a customer launch in Spring 2012. For more information, please visit www.shaw.ca.